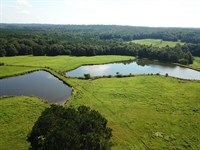 The “Rockin R Farm” is 120 acres +/- of hunting and recreational property for sale in the Summerfield community of north Dallas County, Alabama. 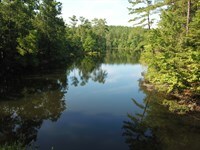 This property has been a family recreational getaway for the past 3 or 4 years. I helped these good folks purchase the farm several years ago, and they feel it is time to let some other people enjoy it. These owners have poured time and love into this property, using a Bobcat to create lots of four wheeler trails for the grandchildren to ride through the property. 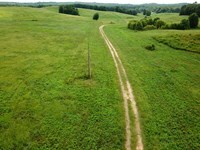 There are several food plots throughout the tract, with three improved shooting houses that offer propane heaters and are plumbed. One large foodplot (4-5 acres) has been a field for growing sweet corn and turnips, and has been the site of several nice dove shoots. The property is selling with a camper style trailer that has bunk beds and a small kitchen and living area. The camper is served by power and a water well. The line has been run to establish county water service, and for a fee of approximately $800 you could connect and install the meter. The owners have two smaller campers that also served as large shooting houses. “Pop’s Cabin” has power, water, and satellite service to it, and “Mom’s Cabin” is more rustic with heat and a bathroom. Both of these cabins overlook a small creek that flows on the eastern portion of the property. 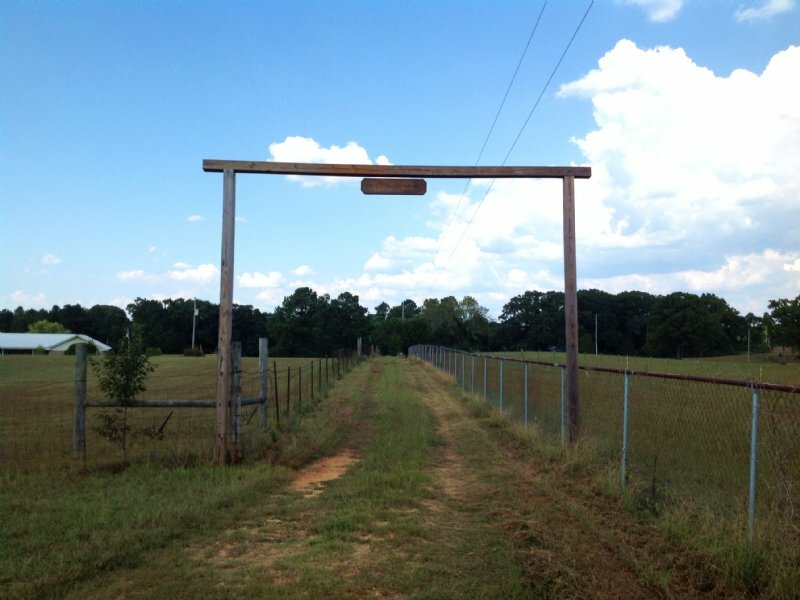 The timber on the property is a mix of hardwoods and pines. Most of the hardwoods are pulpwood, but there are some areas of mature woods that are beautiful in the fall. Many white oaks throughout the property drop large acorns for the wildlife. There is a small spring toward the south end of the tract. There are plenty of deer and lots of turkeys on this property. There is plenty of privacy on the small farm. Around the camper trailer is a small barn for storage, a deer skinning shed, and the owners have planted fig, pear, and plum trees. They also have a nice garden spot. 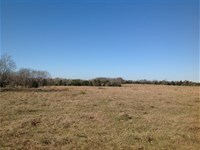 This property could make a nice homestead and country getaway. Access is great with roads to the west and east sides. 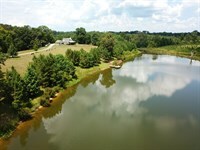 Paul Grist Park is only 3-4 miles to the north, which offers a 100 acre public fishing lake. Selma is approximately 15 miles to the south. 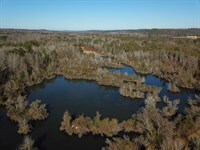 This property is convenient to Tuscaloosa and Birmingham, and would be a fun recreational property for the new owners. 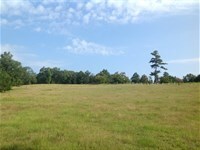 Property Address is 840 County Road 846 Selma, AL. Showings are by appointment only please, so contact Jonathan Goode at to arrange your visit. 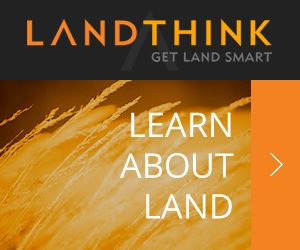 When calling agent, please say, "I found your listing Rockin R Farm on LANDFLIP."